Recommended for castor oil packs. 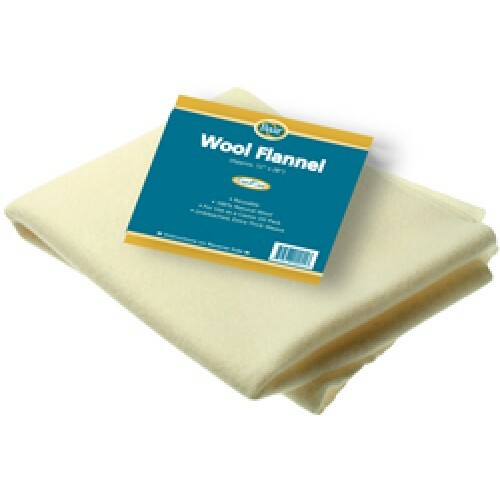 100% Natural wool. Approx. 12"x28"
A good quality cold pressed Castor Oil to be used for all those Cayce castor oil packs. Can also be ..